Joseph John Castiglione is wanted for kidnapping, threatening a witness, and false imprisonment related to domestic violence incidents. A $100,000 bail felony warrant has been issued for his arrest. Castiglione has a significant history of domestic violence, stalking, and narcotic abuse. 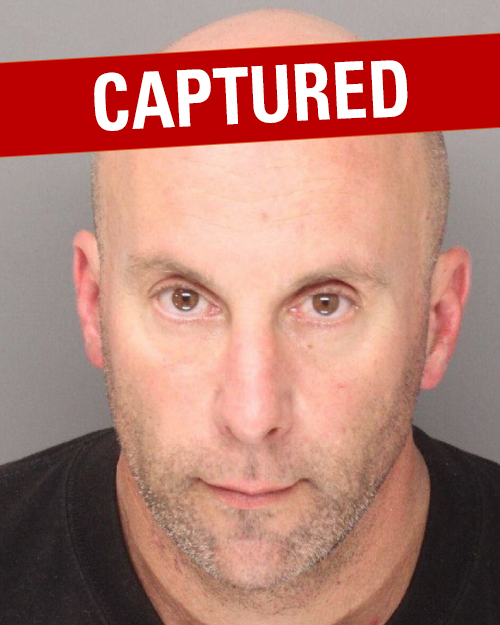 Castiglione has frequented Ramona, Santee, Lakeside, and El Cajon areas. Castiglione has a scar on his left ankle area.